DIVINE FINE WINE… Excelsior Wines at various stages including 1922. Photo: Lost Shepparton. DIVINE FINE WINE… Excelsior Wines at various stages including very early on in 1986. Photos: Lost Shepparton. DIVINE FINE WINE… The colour label used for their Vermouth bottles (bottom right). Photos: Lost Shepparton. 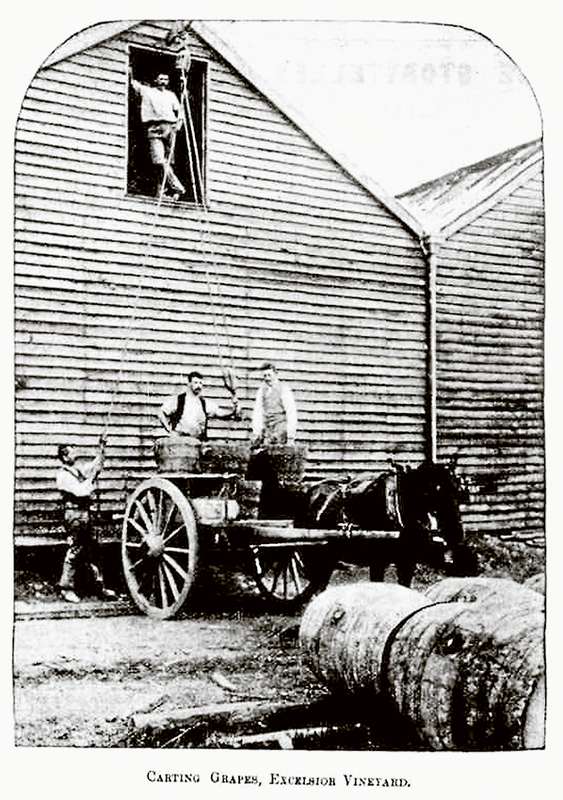 ONE of the primary industrialists to come to Mooroopna in the 1800s was Trojano Darveniza. Born in 1838 to Austrian parents in Dalmatia (now a part of Yugoslavia), Trojano came to Victoria during the gold rushes in the 1860s. After some success, he secured 320 acres of land in Mooroopna in 1871 to establish a vineyard and winemaking business. 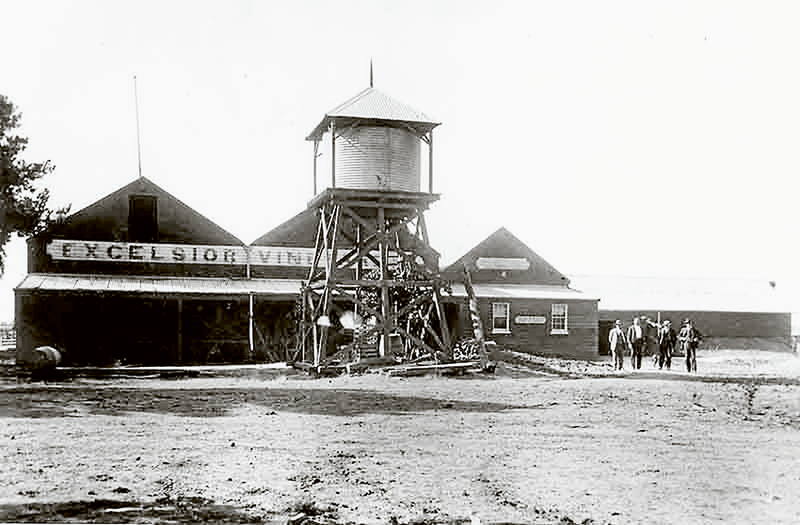 By 1890, Excelsior Wines was a well-established business with over a hundred acres of land under vines. 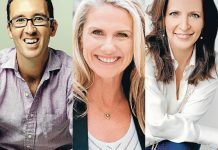 Stocking Shiraz, Cabernet, Mataro, Muscat, Chasselas, Pedro and Riesling, the business became quickly acclaimed as a notable force in Victoria’s exporting industry, with cellar storage rising to 60,000 gallons. Between 1888 and 1897, the Darveniza wines and spirits were exported across the world and won for Australia over 300 prizes, including nine championships, 18 special gold, five silver and five bronze metals in European cities. During his impressive tenure as one of Victoria’s chief wine-makers, Trojano Darveniza was also elected a member of the Grand Jury of France. Another fascinating aside about this now-defunct vineyard regards the familiar labelling printed on its bottles. 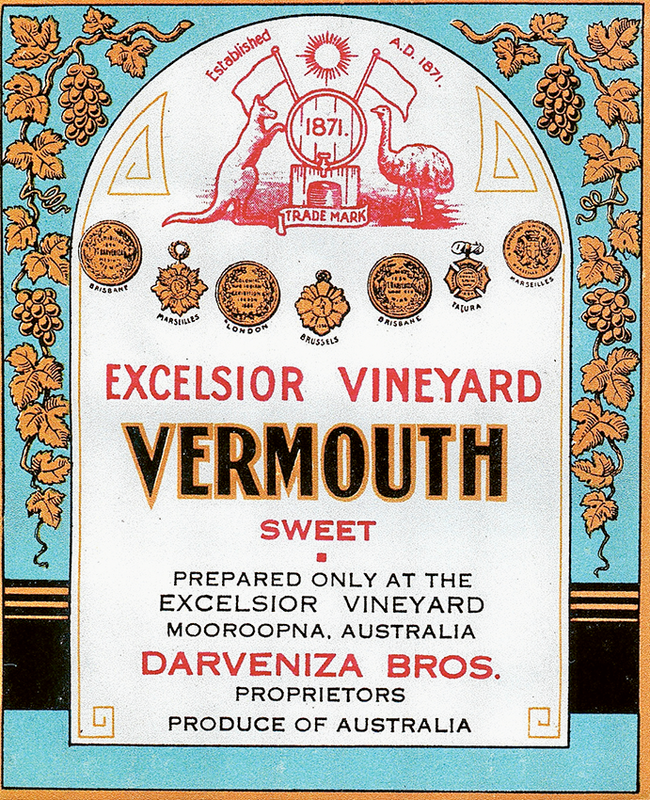 The Excelsior Wines trademark, pictured here in colour, bares remarkable similarity to the official Australian Coat of Arms. 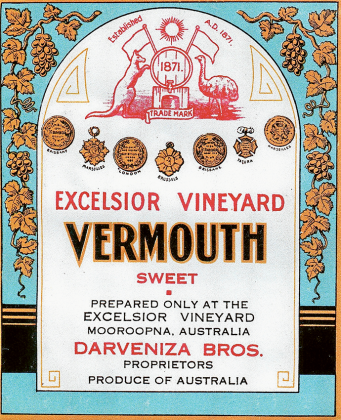 Local mythmaking claims that the Australian Government copied the Mooroopna vigneron’s design, registering it officially some twenty years after Excelsior Wines. A good yarn, for sure, but in reality, this legend has been unable to be verified by official documentation and remains likely a tattletale. Trojano Darveniza never married but the winery was passed along the line to his nephews on his brother’s side. Eventually, the winery ceased to function by the late 1970s and the old buildings and equipment has fallen into disrepair. 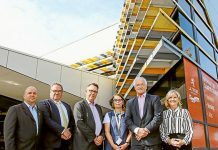 The Excelsior Avenue site is currently listed as being of heritage inventory significance, with the Victorian Government noting that the site and buildings have high significance with regional industry, prominent people and ethnic groups.